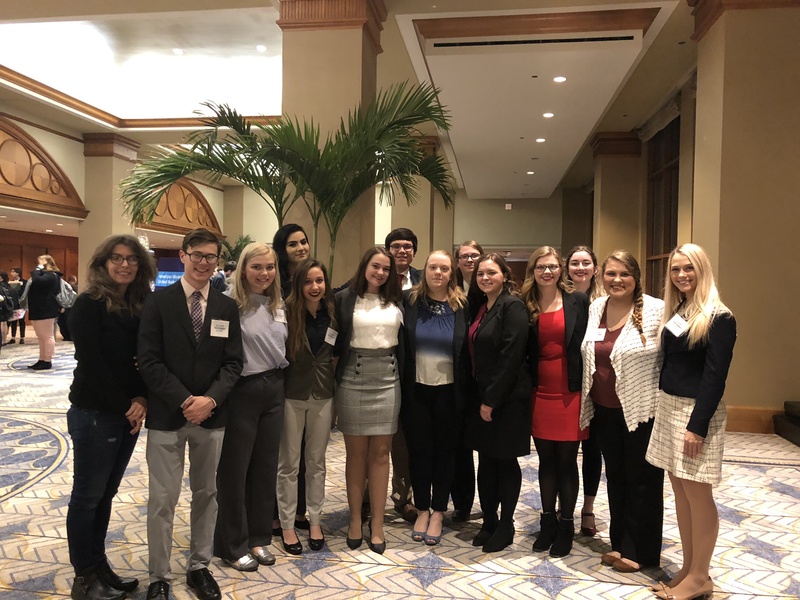 Dr. Susan Jellissen, associate professor of political science, led a team of students to the 2018 American Model United Nations Conference, recently held in Chicago. Belmont students represented New Zealand and engaged in debate and discussion with students from across the country. Simulating the actual United Nations, these students were able to pass resolutions on issues ranging from the stockpiling of biological weapons to women in the developing world.